Voice, Text, Transcribed Voicemails, Call Forwarding and More. A Complete Solution on the Phone and Computer you Already Have. Keep work and business communication separate. Get a dedicated phone number to use for all professional communication. All the features of a business phone in a convenient, easy to setup and affordable package. SendHub’s V2 platform provides the clearest and most reliable voice quality in the industry. 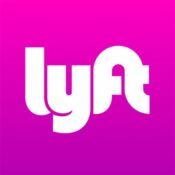 Work wherever you are from whatever device you choose – iOS, Android and on any computer browser. Whether you working from home, on-the-go, or are travelling you’ll always have access to your business communication. Like an inbox for your phone. All your business communication in one easy to view, easy to search, unified place. Conversation threads provide visibility to see exactly where your last communication left off. 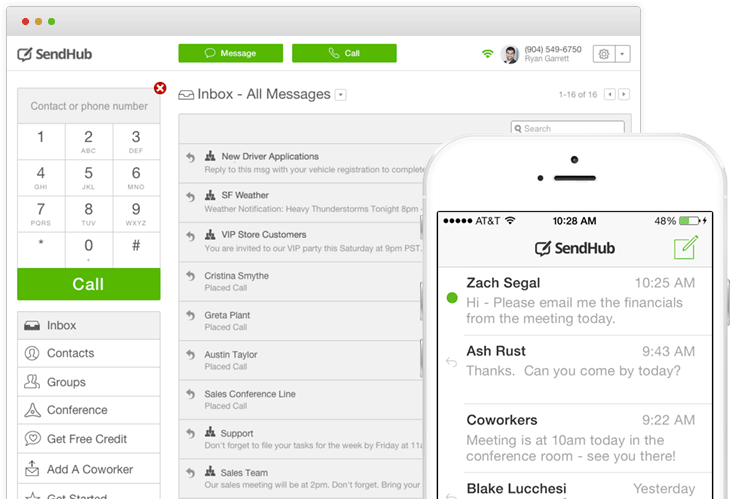 We automatically organize and sort every incoming and outgoing message, voicemail, shared file, placed call, and missed call into threaded, chronological conversations. 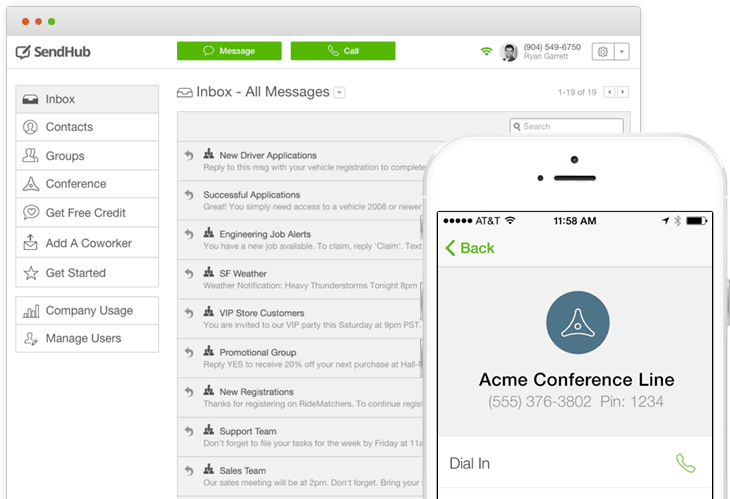 Voice calls, text messages, voicemails, and conference calls – accessible wherever you are. 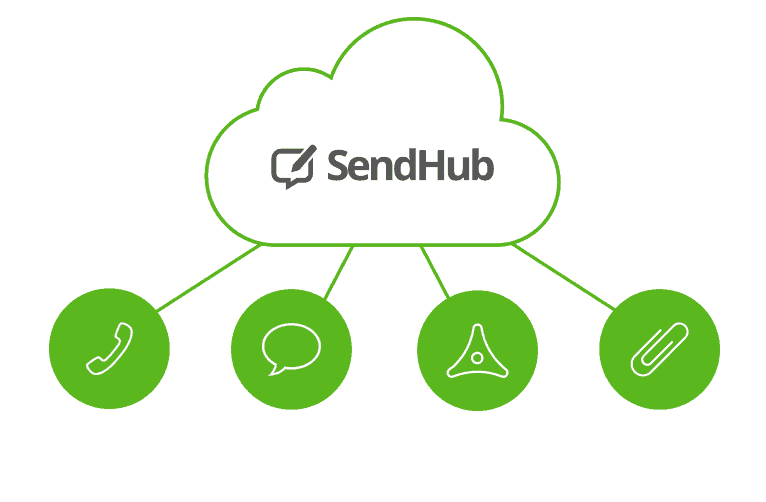 Import and update your business contact database in SendHub and always have the contact when you need it most. SendHub’s V2 platform provides the clearest and most reliable voice quality in the industry. Make and receive calls through your computer or laptop while connected to WiFi or using your cellular plan. Every plan includes unlimited VOIP calling. 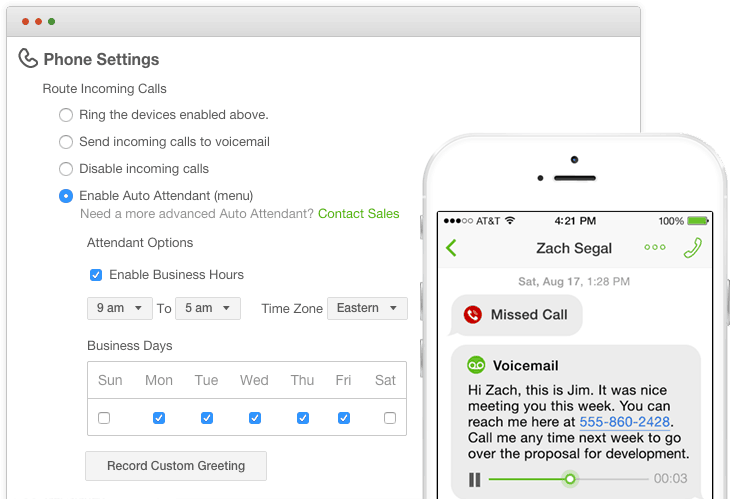 Set up custom greetings, voicemails, and set your business hours. 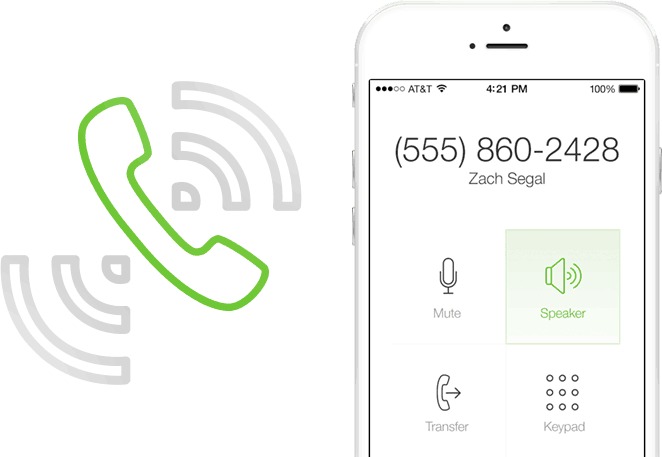 With visual transcribed voicemails your incoming voicemails are automatically transcribed to easily read at your convenience.